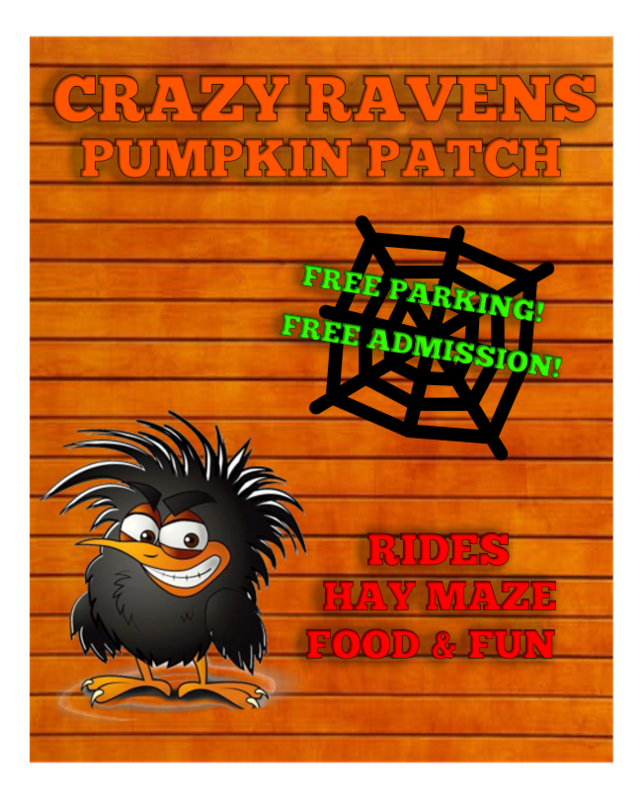 Crazy Ravens Pumpkin Patch is a locally family-owned and operated business serving the Galt and Elk Grove Areas. 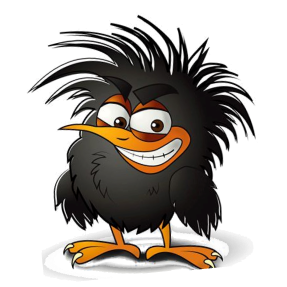 We provide a safe fun-filled, smoke-free environment for the whole family. Don't miss out this year! Come out and say Hi!